Drink green tea and apply it on your skin too for more soothed, balanced, and youthful skin. Green tea has been a popular drink in Asia for hundreds of years. Thanks to its many health benefits, green tea has been making its way around the world too. And from seeing green tea lattes and ice cream popping up everywhere, it’s quite evident that our taste buds love it too. 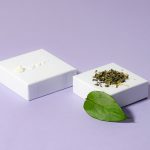 Green tea’s potent properties make it an effective ingredient to use both inside our bodies and out—yes, we mean applying green tea to your skin! 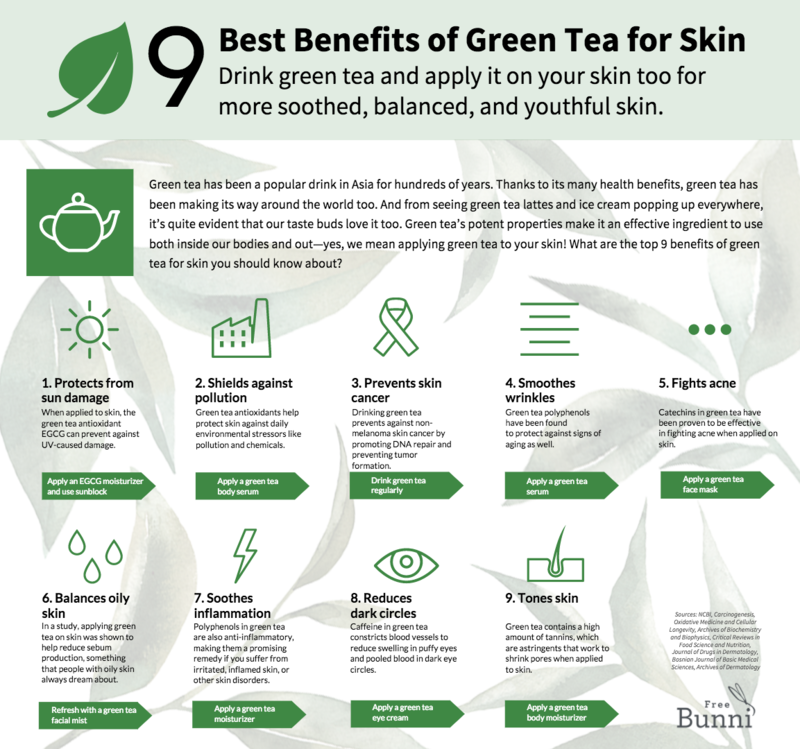 What are the top 9 benefits of green tea for skin you should know about? Green tea, black tea, and oolong tea all actually come from the same plant called Camellia sinensis, known as the tea plant. They’re all processed differently, which gives them varying appearances, taste, and benefits. What’s unique about green tea is that it’s minimally oxidized, which lets it retain certain beneficial substances called polyphenols. Polyphenols provide important protective functions for plants, and they’ve been found to show high antioxidant potential for humans too. 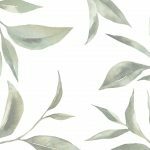 Why exactly has green tea been celebrated for so long in traditional Chinese medicine, as well as India, and Japan? Regularly drinking green tea allows it to detox your body and aid in digestion, as well as help refresh your head. There are more long term perks too. Green tea may also reduce your risk of heart disease and cancer. Its high antioxidant content and ability to protect against UV radiation make green tea a star ingredient in natural skin care. In a study, green tea polyphenols taken as a drink were found to protect women’s skin from UV radiation. That’s pretty significant, since UV rays from the sun are the most significant source of free radical damage that causes signs of aging in skin. 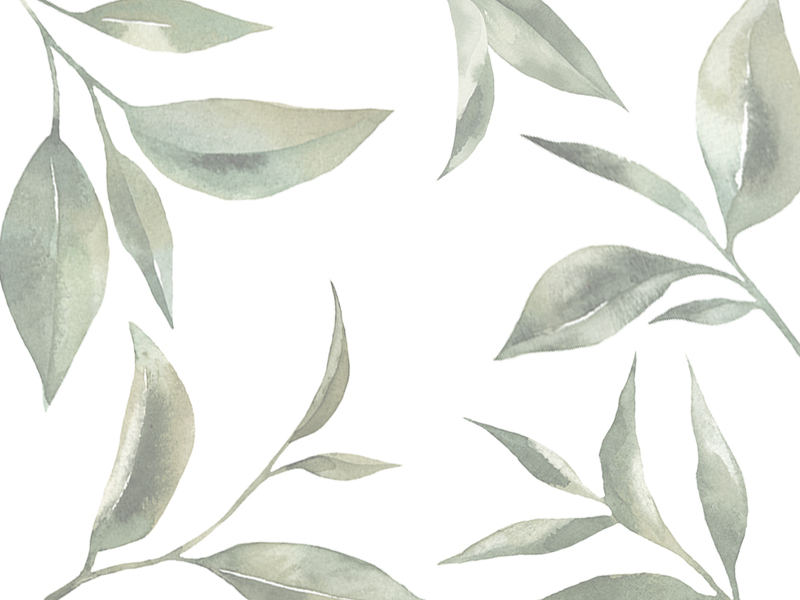 It’s all thanks to EGCG—the primary antioxidant in green tea. Don’t worry if you can’t add drinking green tea into your daily routine. When applied to skin, EGCG also prevents against UV-caused damage. Just be sure to still use a sunblock for full-on protection. Exposure to pollution triggers the formation of free radical molecules that harm healthy cells and even break down DNA. 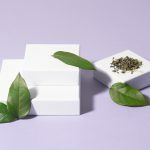 As an antioxidant powerhouse, green tea also goes far in protecting skin against daily environmental stressors such as pollution and chemicals. Apply a body serum with green tea to protect your skin from environmental damage while on-the-go. Non-melanoma skin care is the most common type of cancer, and it affects more than 3 million people in the US every year. Drinking green tea not only offers UV protection, but also prevents against non-melanoma skin cancer by promoting DNA repair and preventing skin tumor formation. With all these protective benefits, green tea also helps fight against signs of aging that can be caused by environmental damage. UV radiation causes the important skin proteins collagen and elastin to break down, leading to wrinkle formation and sagging skin. Green tea polyphenols have been found to protect against signs of aging as well. Apply a green tea serum packed with moisturizing jasmine oil and algae to help smooth the appearance of fine lines and wrinkles. Drinking green tea is not only detoxifying for your body, applying it topically also helps to clarify skin. Catechins in green tea have been proven to be effective in fighting acne when applied on skin. For the ultimate skin detox treatment, enjoy a facial mask containing green tea, kale, and charcoal. In a study, applying green tea on skin was shown to help reduce sebum production, something that people with oily skin always dream about. We’d all love to put on hold on our greasy skin without severely drying it with harsh chemicals. 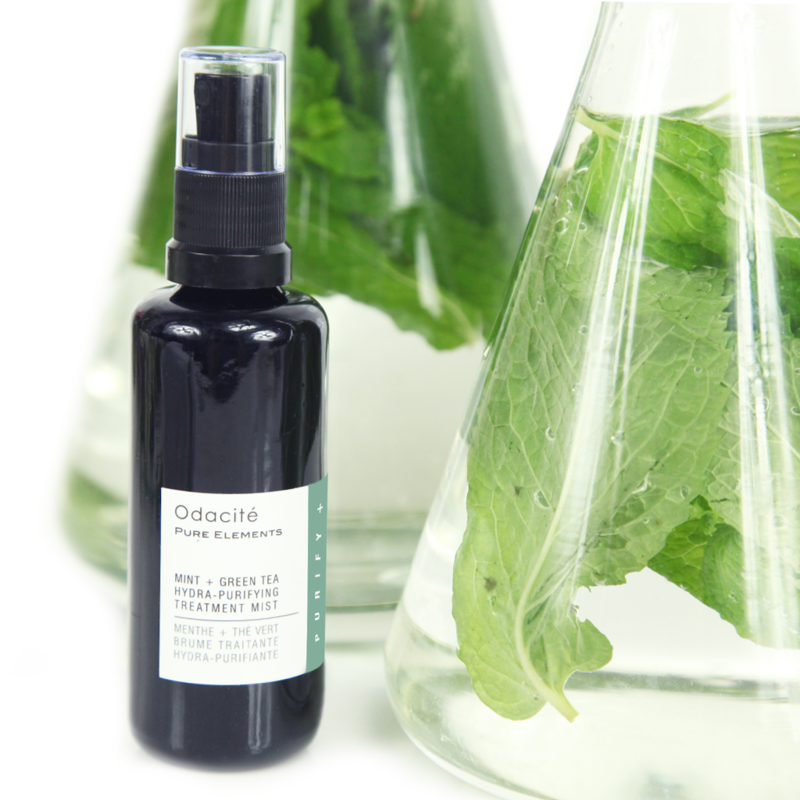 A green tea facial mist with hydrating aloe vera and purifying willow bark should do the trick. One of the best things about natural skin care ingredients? They’re powerful multi-taskers. Polyphenols in green tea are also anti-inflammatory, making them a promising remedy if you suffer from irritated, inflamed skin, or other skin disorders. 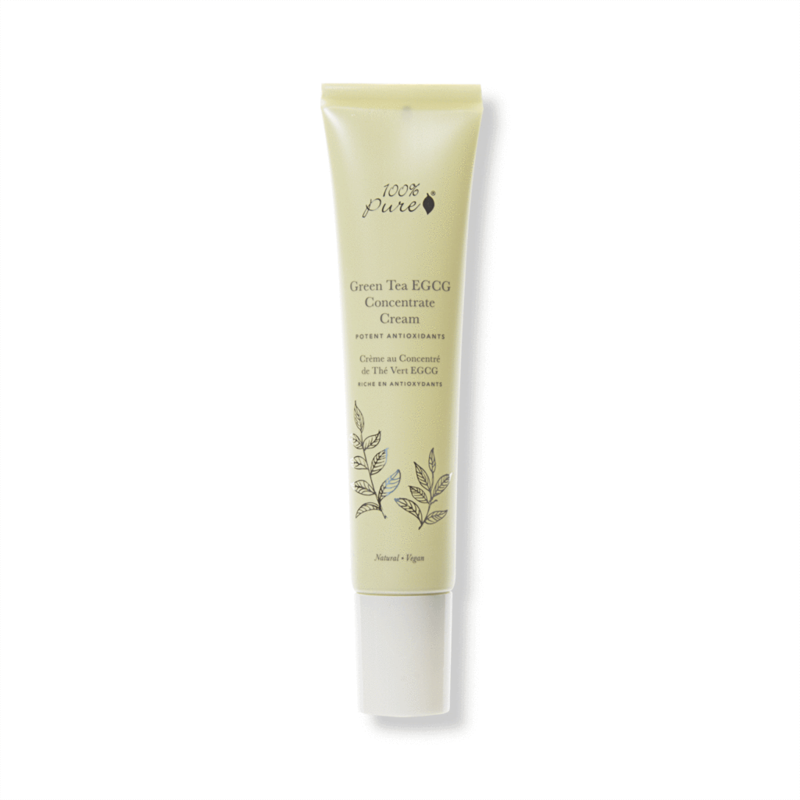 Apply a green tea cream that’s only packed with nourishing naturally-derived ingredients for a treatment that’s friendly for sensitive skin. We’re finally done with talking about polyphenols. The caffeine in green tea not only perks up our mood in the mornings, but also helps to enliven our tired eyes. Ever heard about the trick of putting brewed green tea bag over your eye? Puffy eyes and dark circles are caused by fluid retention and pooled blood. Caffeine constricts blood vessels to reduce swelling and dark circles. Not a fan of putting tea bags on your eyes? Prep your skin every morning with a coffee and green tea eye cream. Green tea contains a high amount of tannins, which are astringents that work to shrink pores when applied to skin. Spritz face with a green tea toner to promote a smoother, even complexion. Or massage a matcha moisturizer all over your body to help smooth out imperfections, inflamed bumpy skin, and dry patches. Time for tea—for your skin! With so many different benefits that green tea boasts, we hope adding it to your regular beauty routine is on your radar. It’s a small yet mighty ingredient that packs an antioxidant-punch for your skin to solve a variety of skin care woes. Is green tea something you’d try as a natural remedy for your skin? How Hyaluronic Acid Benefits Your Anti-Aging Routine: Described as “nature’s moisturizer” in a study, hyaluronic acid may be key to youthful skin. 12 Best Essentials Oils for Skin: How to use essential oils to easily target acne, dry skin, and aging skin.